What is it about spring and lemons? Lemons grow year round, well in some places, but once the calendar and the clocks change the lemon recipes fill the blogisphere. Not that I am complaining, I love all things lemon!! This year I decided to make a “healthier” version of my all-time favorite lemon cheesecake, so this Paleo Lemon Curd was needed to make it work….. It still has all of the rich and creamy texture and flavor, but no refined sugar or dairy. So now you can have your toast or pancakes with Paleo Lemon Curd and forget all about the guilt. 😉 That’s how it works, right? Oh, did I mention how simple it is to make? Bring 1-inch of water to a boil in a large pot. 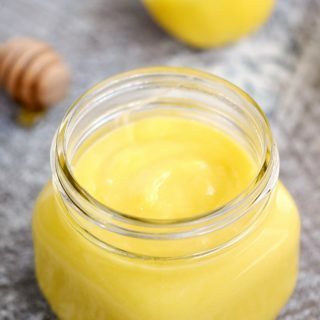 Whisk together eggs, egg yolks, lemon juice, salt, and honey in a large stainless steel bowl, or double boiler…..
Place over boiling water and cook, stirring occasionally until mixture thicken and coats the back of a spoon….. 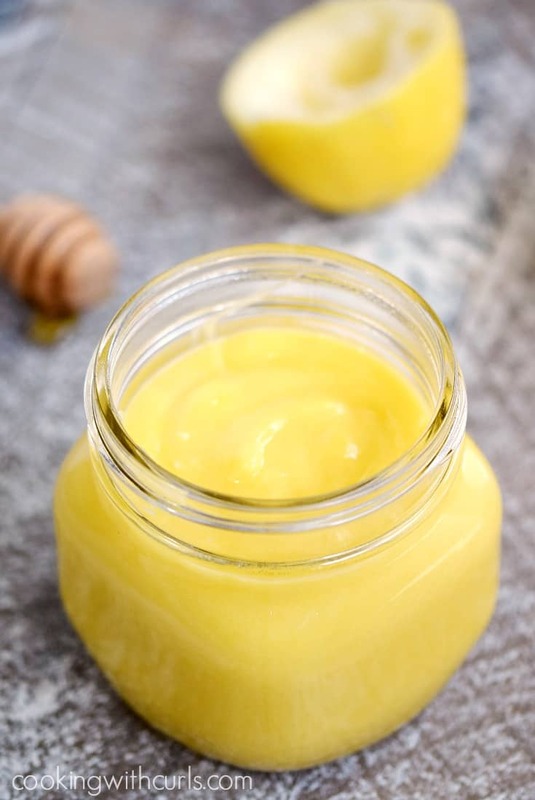 Remove from heat and whisk in ghee or coconut oil, whisking until thoroughly melted and mixture is smooth…..
Pour lemon curd into a sealed container and place in the refrigerator until thoroughly chilled….. This paleo version is based on my Homemade Lemon Curd. I used 1/3 cup of raw honey in place of the 2/3 cups of sugar, so it’s not quite as sweet but the texture and thickness came out perfect. I used ghee to replace the butter, but cut the amount down a bit to compensate for using less sweetener. I filled the measuring cup, but didn’t level it off for a “slightly rounded” 1/3 cup. Feel free to substitute coconut oil for the ghee if you prefer. 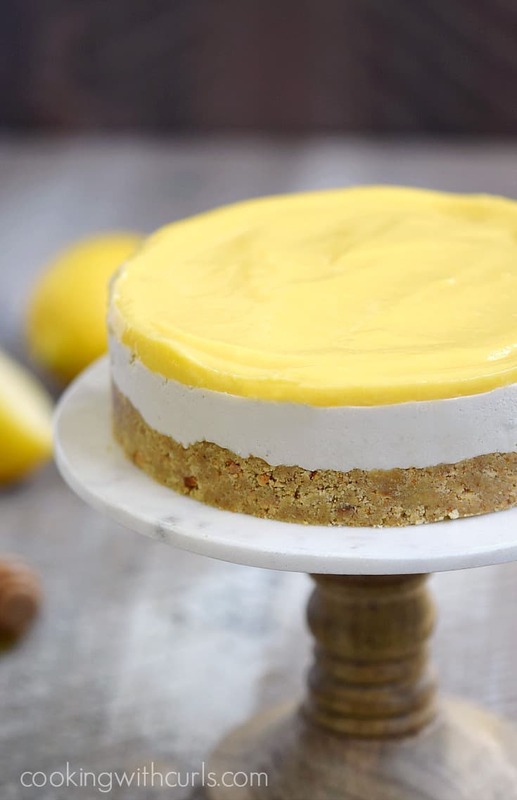 And here is the amazing Paleo Lemon Cheesecake that you must try…..
Thankfully my son and his girlfriend came over for dinner so I was able to send it home with them…so I wouldn’t eat the whole thing! 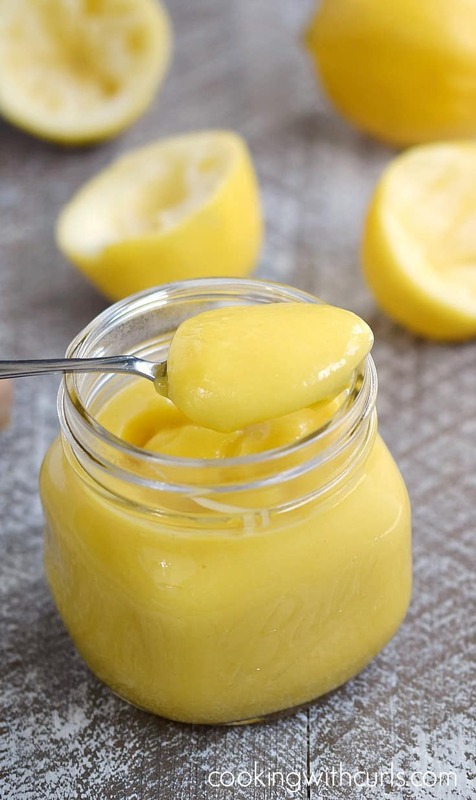 Brighten up your mornings and desserts with this rich and creamy Paleo Lemon Curd. It is refined sugar and dairy-free, so you can skip the guilt! 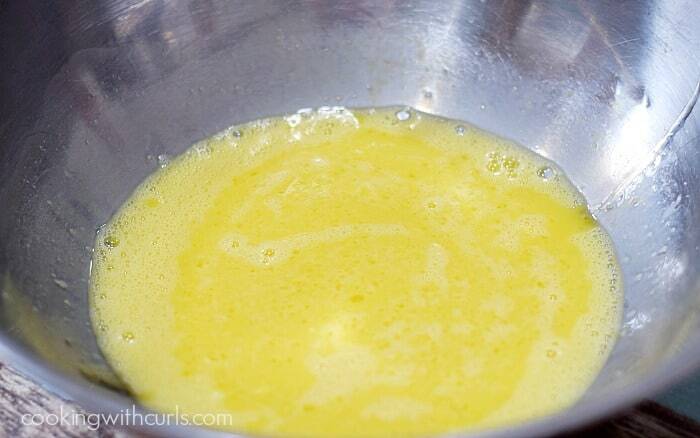 Whisk together eggs, egg yolks, lemon juice, salt, and honey in a large stainless steel bowl, or double boiler. Place over boiling water and cook, stirring occasionally until mixture thicken and coats the back of a spoon. 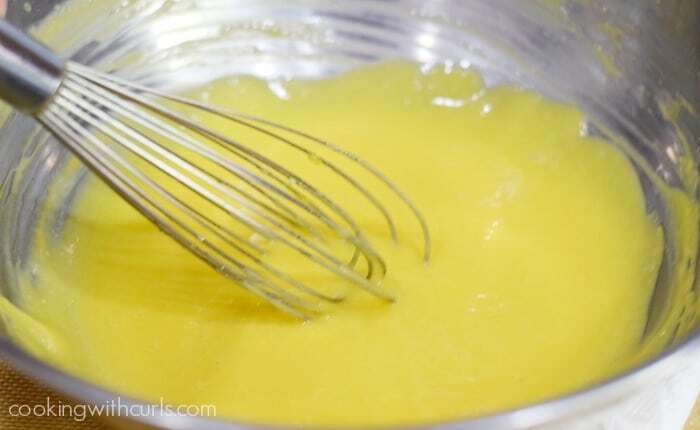 Remove from heat and whisk in ghee or coconut oil, whisking until thoroughly melted and mixture is smooth. 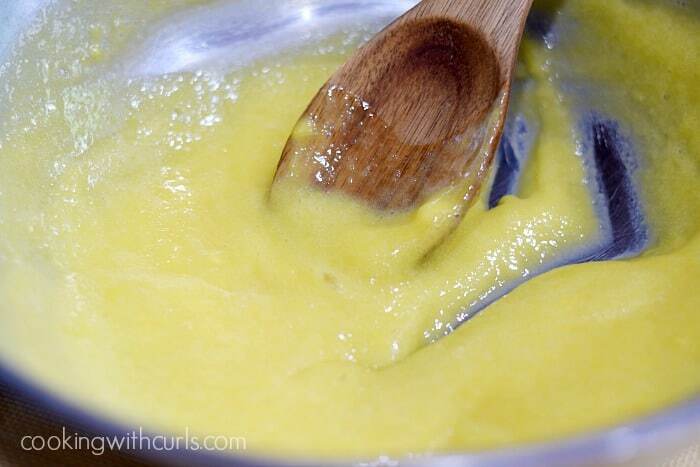 Pour lemon curd into a sealed container and place in the refrigerator until thoroughly chilled.